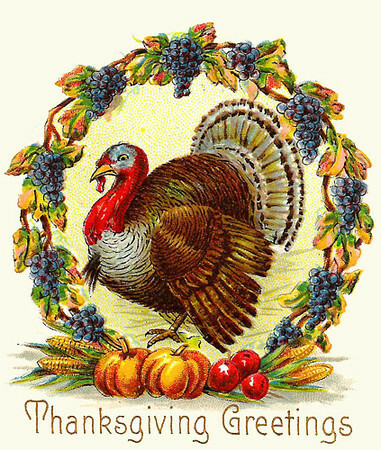 Here is a link to my favorite Thanksgiving poem. Unfortunately, I didn’t write it; Jack Prelutsky did. But it’s the kind of poem I wish I could write.